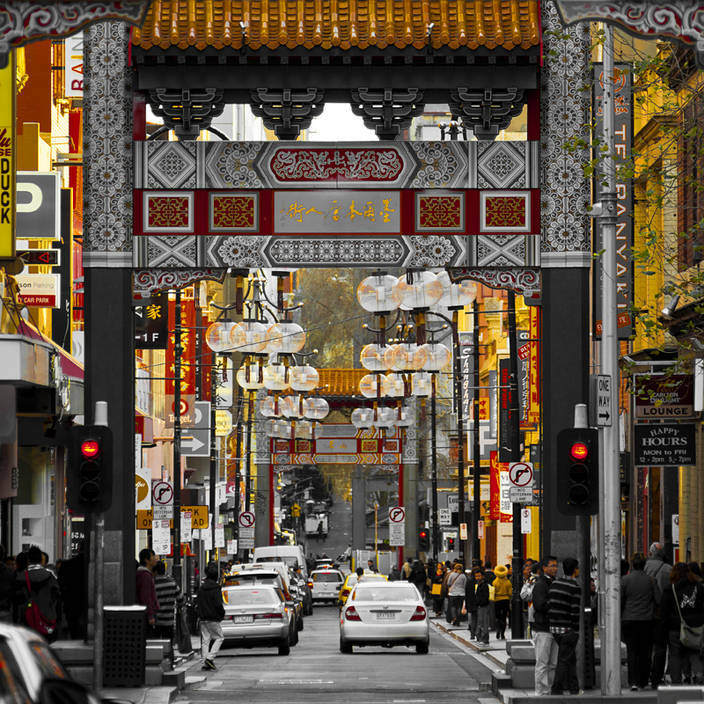 This is China Town in Melbourne, Australia. We leave the city tomorrow after living here for four months. We plan to drive down to Phillip Island before going along the south coast then heading inland to cross the Great Dividing Range.